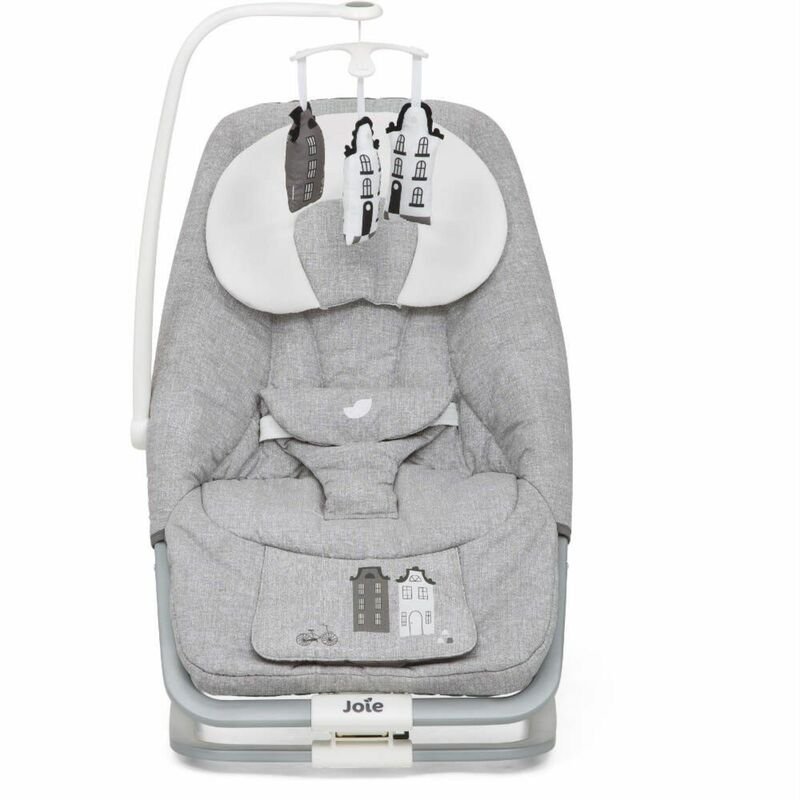 Designed to simply rock back and forth to comfort and cradle baby from day one, the Dreamer Rocker from Joie is a soothing solution at home or on-the-go. Lightweight, small folding and portable, the Dreamer makes travel simple and easy. 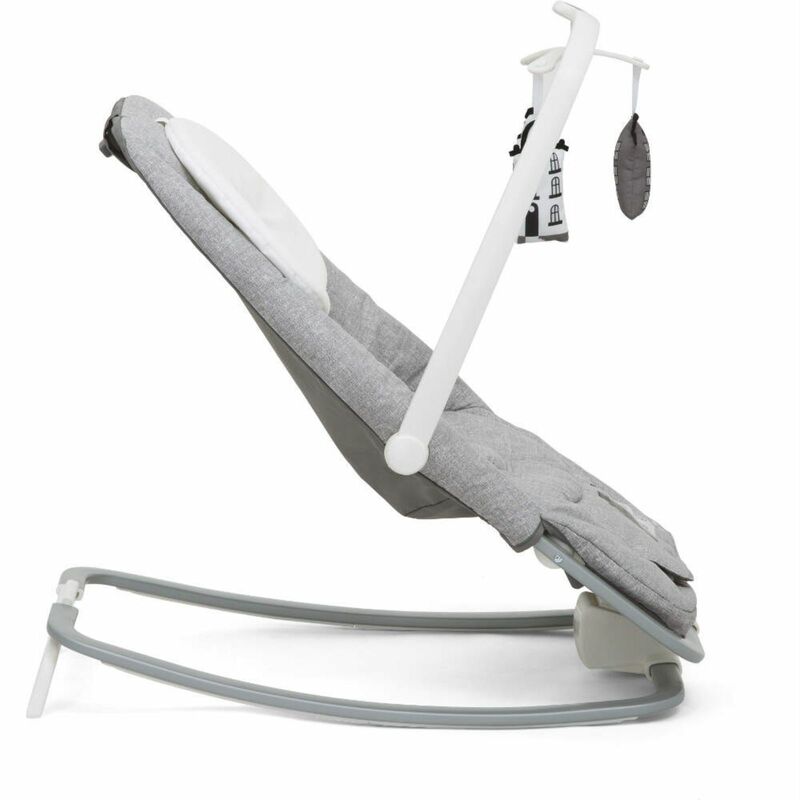 With 5 classic lullabies, 5 nature sounds and a 2 speed vibration unit, your little one will be calm and relaxed in no time at all.